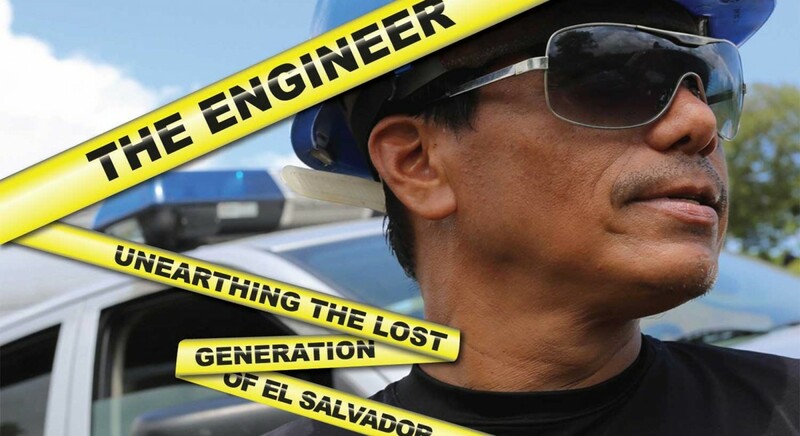 The award-winning Guerrilla Pictures, in association with Wikileaks, today announces the release of its WebDoc and iPad App to accompany its feature-length documentary, THE ENGINEER. The documentary takes a disturbing look at El Salvador’s brutal gang conflict through the eyes of a man whose life revolves around murder. The WebDoc and iPad App take an in-depth and emotional look at the families whose lives have been affected by their loved ones being disappeared by the gangs MS-13 and 18 Street. Israel Ticas is the only criminologist working in one of Latin America’s most dangerous countries: El Salvador. He’s made it his mission to find the hundreds of missing teenagers who have fallen victim to the country’s brutal gang conflict. The mothers of the disappeared affectionately call him The Engineer. But for The Engineer, death no longer evokes fear. Death is his every day, it has become his art. He calls the bodies he finds “friends” and his office walls are a macabre tribute to them all. Through the eyes of The Engineer this film offers a unique insight into the fight against gang murders in El Salvador. 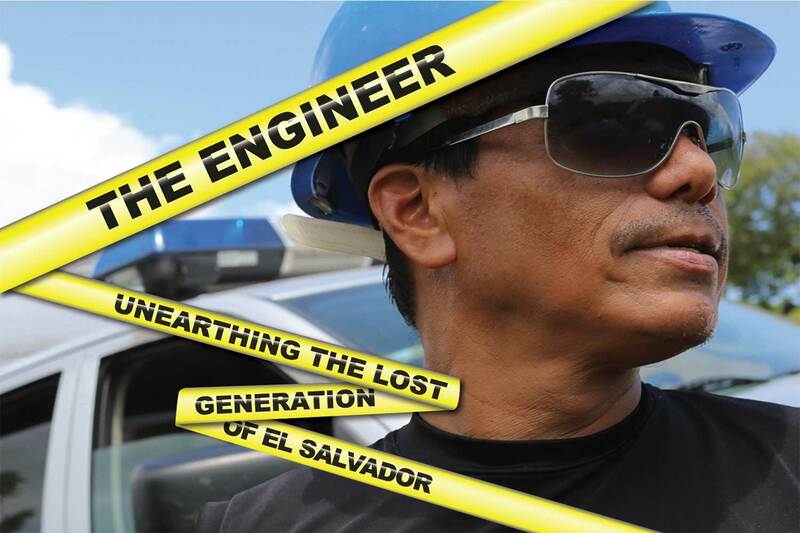 The BU Journalism Research Centre will host a special screening of The Engineer on Tuesday 26th November 2013 at 17:00-19:00 in W240.